Why is it that so many feel that to acknowledge one culture is to deny another? Why can we not embrace both the richness of our heritage AND the beauty of our present society? Why is it wrong to excel at more than one language? Surely this is something to be celebrated rather than punished. Well, apparently the wonderful staff at ICDL feel the same way. So to provide children around the world with the opportunity to connect with their mother tongue, ICDL is working to create an extraordinary collection of literature from around the world. Currently, the collection has grown to include 4431 books in 54 languages. 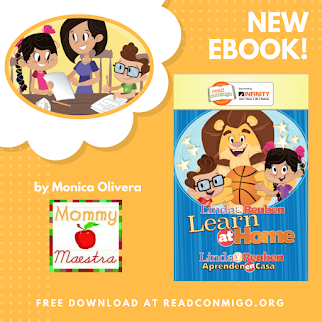 Now, like I said, the site has books available in almost ANY language, but for our purposes, here is the link to their books in Spanish for children ages three to five. 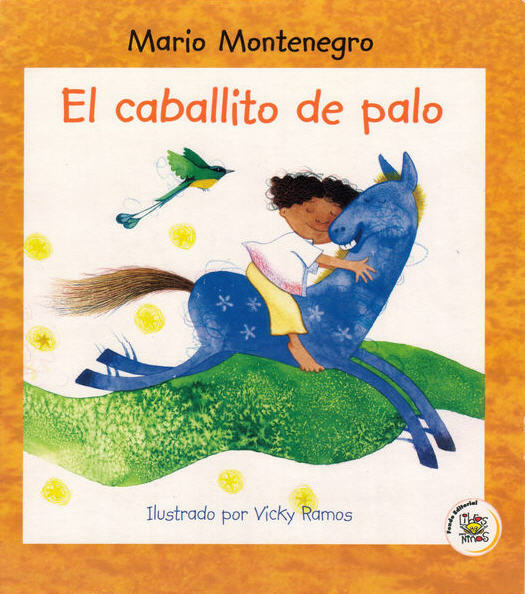 There are 77 books currently available, like El caballito de palo. 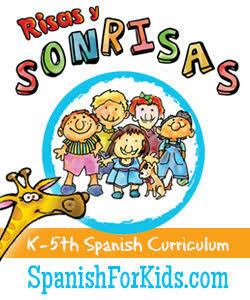 What a fantastic source of multicultural children’s literature this has turned out to be! I would strongly recommend the International Children’s Digital Library for ALL families (obviously) for its diversity of children’s books from around the world. How fortunate for all of us to have such a dynamic tool at our fingertips! 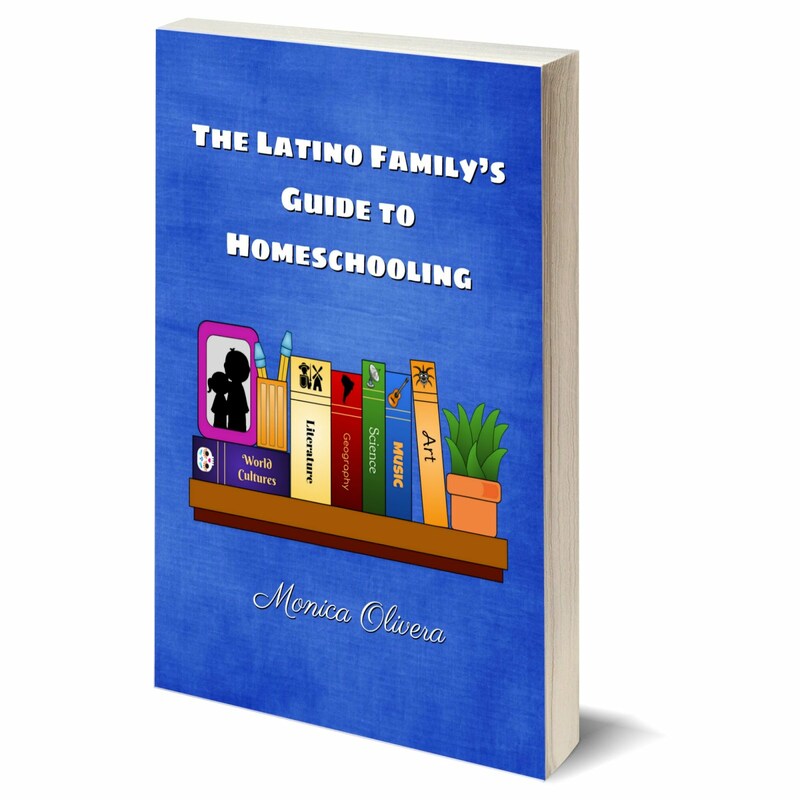 And because I love this site so much, I will be incorporating reviews of their books into our sister site, the Latin Baby Book Club, so I’ll let you know when the first one runs. I hope you all enjoy this resource as much as I do! What a fantastic resource, Monica! 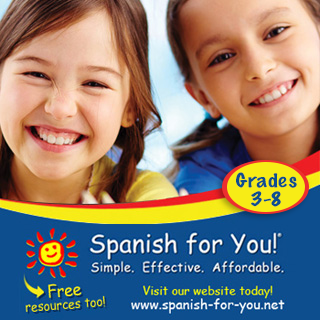 Thank you for posting this - I'm going to pass it along to some friends who are raising their kids bilingual and are always looking for more books in Spanish. WOW WOW WOW Monica! Excellent place. I already bookmarked it for the future and I have to remember it when I'm tired of the books we have to read to Adrian, amazing!! Yay! So glad you guys like this. I was over the moon to find it. Isn't it such a good resource? Way to go Amiga! This is an excellent source to find more books. Gracias! 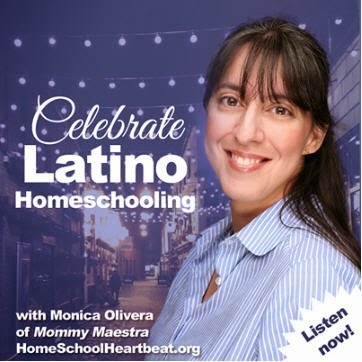 I have begun our bilingual homeschooling journey...... wonderful resource to have. Looks like a great resource. Bookmarked...now I just have to remember to use it to find new books.